Coach Tiffany welcomes all rising 6th- through rising 12th-grade boys to Virginia Lacrosse Camp at the University of Virginia! He and his staff are excited to return to the roots of the game to instruct and develop a new generation of players that may one day take the field at the University of Virginia. 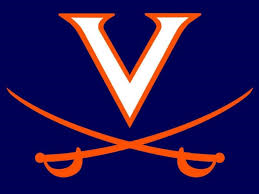 The camp will be held over 4 days and 3 nights to give the campers excellent exposure to the University of Virginia and the Men’s Lacrosse staff and players as well as other local and regional coaches and players.